What's Your Best Option For Online Music Streaming? 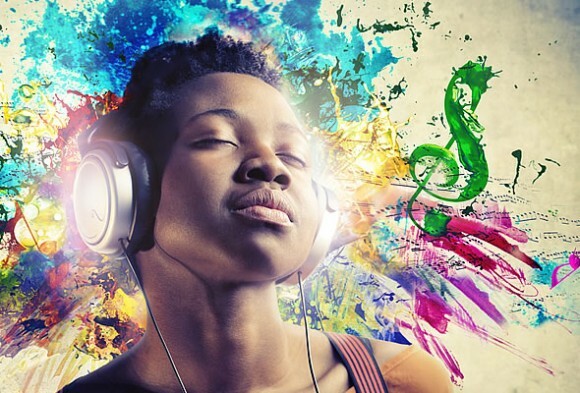 What’s Your Best Option For Online Music Streaming? It’s becoming more and more common to listen to music on the Internet due to the fact that, when doing this, people no longer use up all the memory on their phones – lots of cellphones come with few gigabytes (or in some cases megabytes!) as phone prices rise with their amount of internal memory. iTunes Match is probably the first online music service that comes to the minds of Apple users, but due to its high annual cost ($25), limited availability and exclusiveness, it turns out to be a very unpractical service. On the other hand, even though there are territorial restrictions and you need to have an Android gadget to enjoy a fully functional experience, Google Play Music gets closer to fulfilling the needs of users that want a free service that supports a big library – Google lets you have 20,000 songs on the cloud free of charge, and even lets you listen to music without an Internet connection. Another possible option would be Goear, a website with an Android and iPhone app that enables users to search for songs and listen to radio stations, although it has one big disadvantage – it requires a Wi-Fi or 3G network. But if you want to listen to music online without downloading an app or paying, I recommend using Grooveshark Mobile, an HTML5 site compatible with all browsers – mobile or desktop. To start using Grooveshark Mobile, you just need to go to the website and look for the song you want to listen to. It’s supposed to support a “global music library”, letting you choose and listen to anything you can think of (services like this tend to exaggerate, but rest assured you will find lots of songs). You can listen to radio stations and see a list of the most popular songs on the right, which when selected displays a menu with all the options and a login section, if you create an account. Apart from a web version, Grooveshark Mobile is available for Android, BlackBerry, Palm and Nokia in the form of an app. When it comes to the iPhone, including the iPod touch and the iPad, you will need iOS 3 and a jailbreak. For $4 you can subscribe and listen to unlimited (ad-free) music on the website and on a mobile device. Taking price, flexibility and library size into account, I would say Grooveshark is by far the best online music source currently available. you can also use the Savnn app that is worth trying if you want to listen to quality songs online.